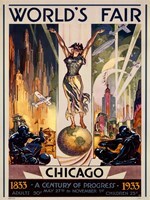 Here at FulcrumGallery.com we have a great selection of Art Deco posters, Art Deco paintings, and Art Deco art for you to choose from. 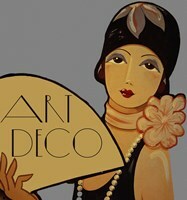 Whether you love the glamorous decadent 1920s or simply want that sleek symmetry, our posters and prints will help you achieve your signature decor. 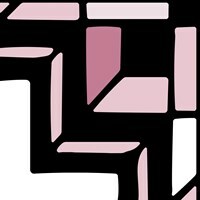 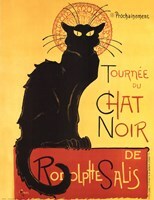 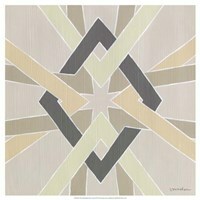 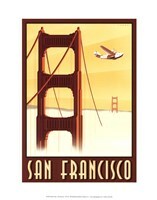 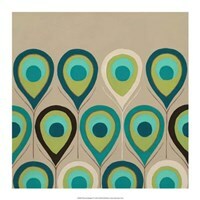 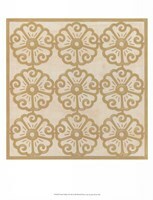 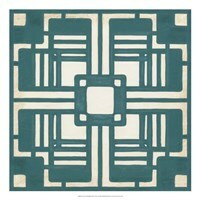 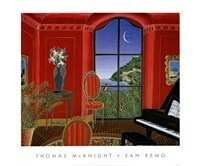 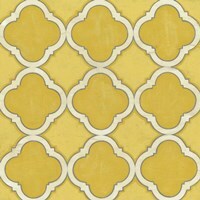 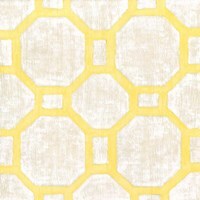 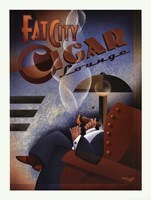 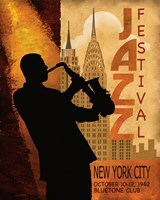 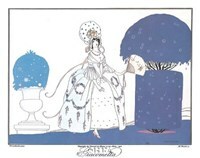 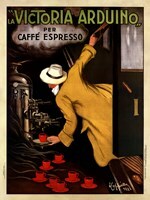 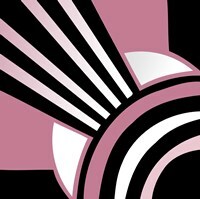 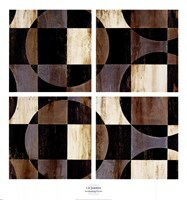 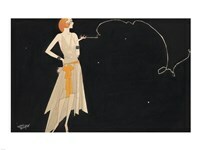 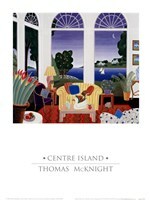 Shop FulcrumGallery.com for Art Deco posters and artwork today!